perfume bottles, face liquid, facial toner etc. Export carton with shipping mark,Deliver by plastic pallet. Payment Terms T/T 30% deposit,balance paid before shipment after QC test. Quality guarantee Period 24 months after your delivery. 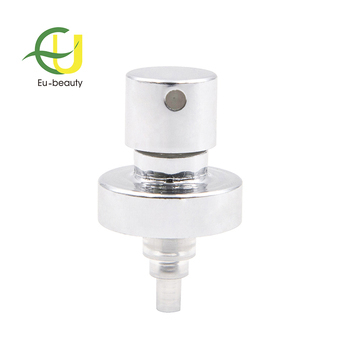 Jiangyin Eu-beauty Packing Industry Co., ltd is a professional manufacturer of Perfume caps,Glass dropper and essential oil bottles, Cream Jar and Plastic cover, disc top caps, fine mist sprayer, lotion pump, cream pump, plastic bottle for cosmetic packaging. We are located in Xuxiake Town,Jiangyin City,Jiangsu pronvince with convenient transportation. 1. 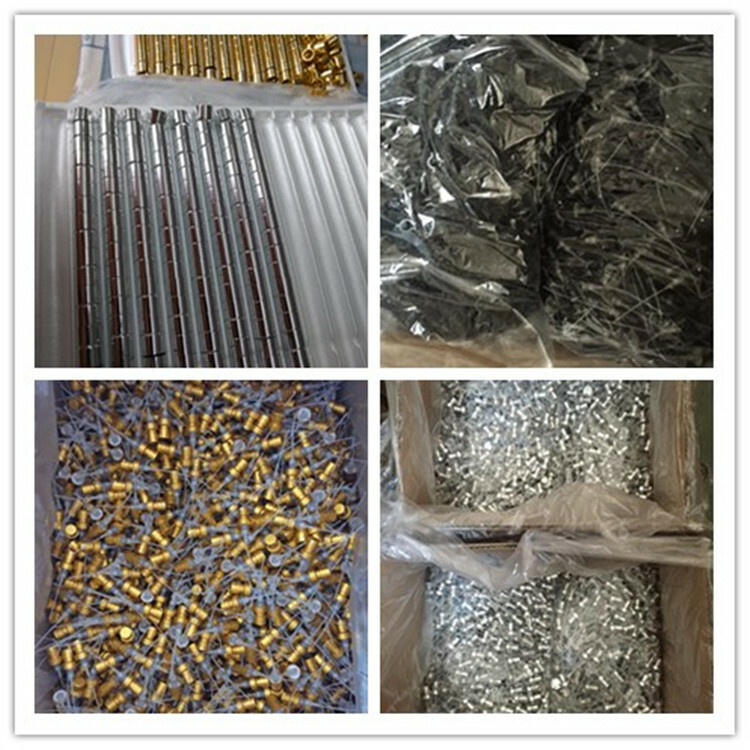 All the goods before shipping, we will supply QC report Chinese and English verson. 2. All the parts will be checked one by one before assembling the magnetic perfume caps. 3. We can supply logistic delivery terms as your choice: EXW,FOB,CFR,CPT,CIF,DDU,DDP. Also we can supply C/O, FORM A, FORM E, PACKING LIST, Commercial Inovice,B/L,etc. 4. All the goods packed safe and plastic pallet with wrap for keeping goods safe delivery. 5. 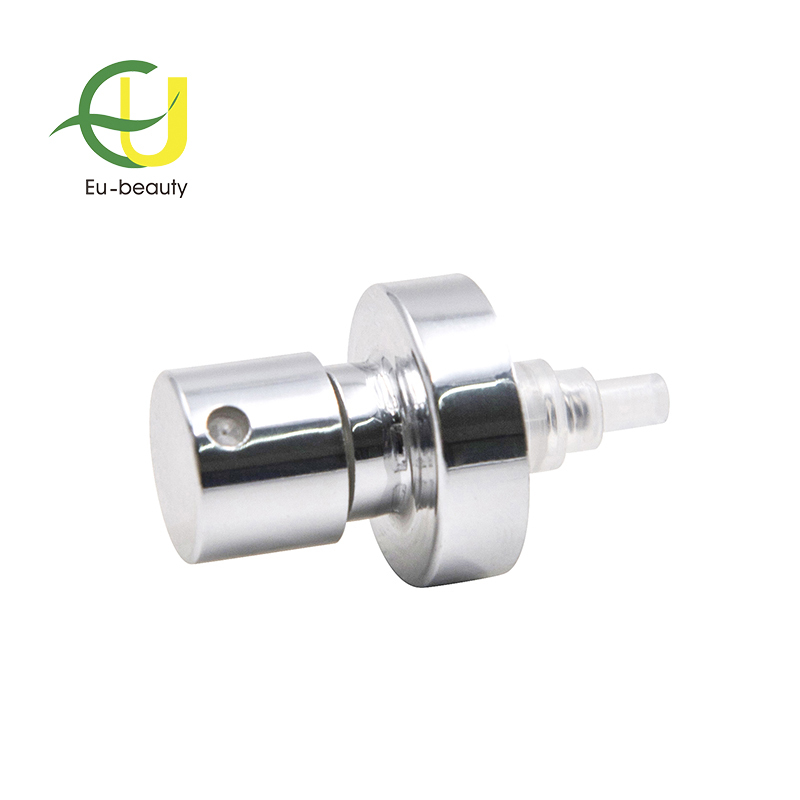 All the material are SGS, FDA and EU REACH standard. 6. In production, We have QC control the quality in process. 7. We are expect in perfumes caps, pumps and collar with bottle. Let them fit each other very well and work better. 8. 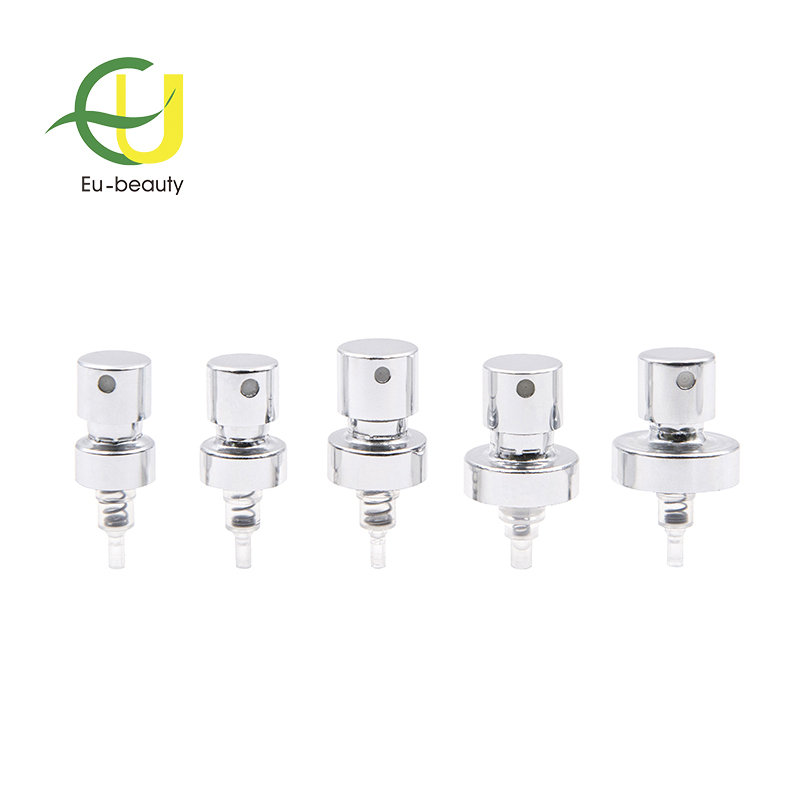 We can assemble them to check fitness and vaccum test to check the leakage problem to make sure quality is ok.
9.We can make new mould and design according to customer request or sample. 10. We can supply other service as customer request in China. Business, Quality, Price, Lead time,Friendship, Win together. Your company is a transactional company or an industrial manufacture factory? We are an industrial manufacture factory which located No.13,Xinren Road,Huangtang,Xuxiake Town, Jiangyin City,Jiangsu,CN. Can we get samples and how long to get the samples? Yes, we can provide 3-5 pcs samples, and the delivery time is 3-4 days. For new customers, Samples freight cost paid by collect. After order, we reduce the freight cost for your side. Normally our MOQ is 10,000 pcs. Different product MOQ is not same. What about the normal lead time? It’s around 25-30 days after receiving the deposit. Some normally plastic caps and droppers, Lead time about 15 days. Can you do the logo, and custom the color? es, we can design logo, and also print the logo just send us your artwork and pan tone code. For this samples, normally have cost for making samples. What types of payment terms do you accept? Normally the payment terms are T/T (30% deposit, balance payment before shipment), Paypal and Western Union. If amount more than USD20,000,We can accept for L/C. How do you control the quality? 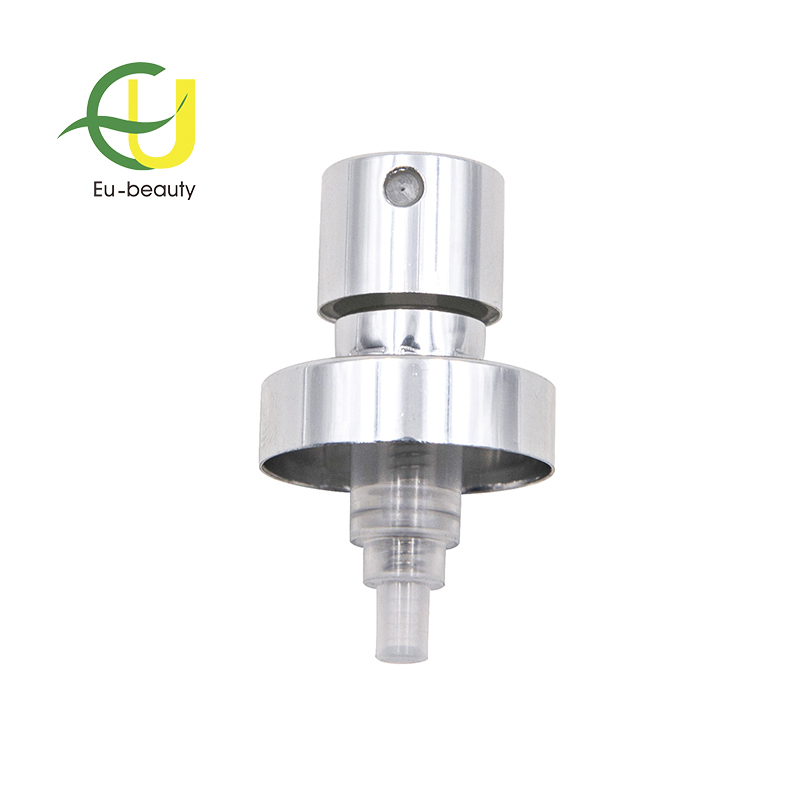 We will make samples before mass production, and after sample approved, we will begin mass production. Doing 100% inspection during production; then do random inspection before packing; taking pictures after packing and send you chinese and english version QC test report. How do you order to us ? We can make trade assurance on line order on alibaba to keep you safe for quality and lead time,you can make payment to alibaba, after goods send and everything is ok, then we can get the money. Or we can make contract to your side, then you can make payment to our company account, then we start to work according to samples which you confirmed. Thanks. How to solve the problem if our factory responsibility ? After we check the quality reason from us and not same with our samples, We will make new order same quantity for free. Some-others problem, if our reason, we will charge for our responsibility. 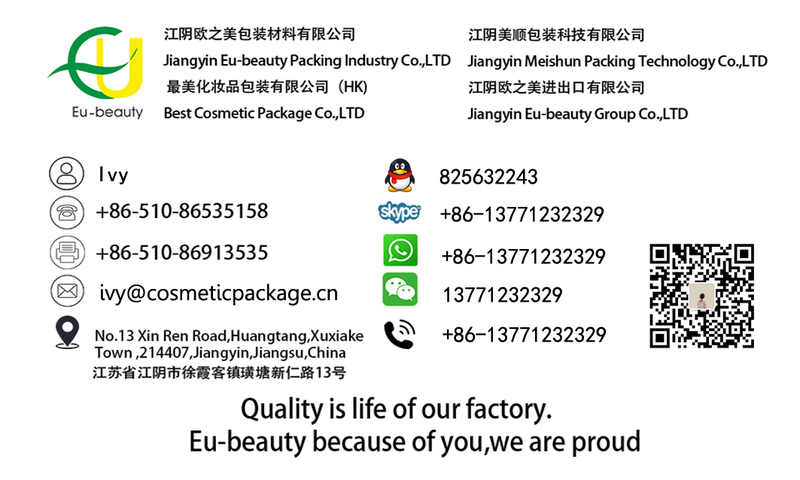 Jiangyin Eu-Beauty Packing Industry Co., Ltd.